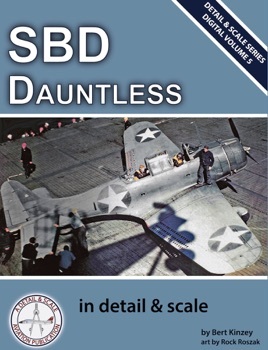 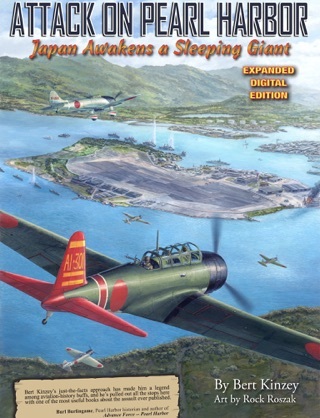 The Digital Detail & Scale Series continues with the newest title, SBD Dauntless in Detail & Scale, covering the development, history, and details of one of the few U. S. combat aircraft to serve throughout World War II, from the attack on Pearl Harbor until VJ Day. 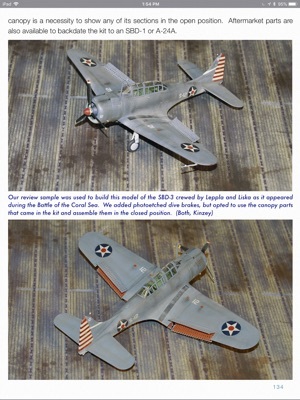 Over the past 35 years, Detail & Scale published six monographs, 69 full sized volumes, and now a total of three digital publication titles in the well-respected Detail & Scale Series. 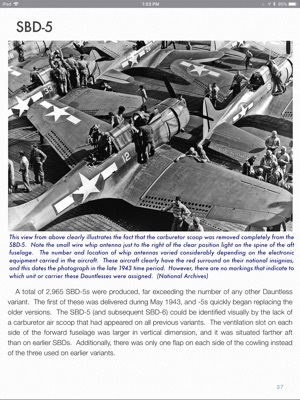 SBD Dauntless in Detail & Scale continues the series focus on specific aircraft details, including cockpit, canopy, fuselage, wings, landing gear, engine and armament, but it includes so much more. 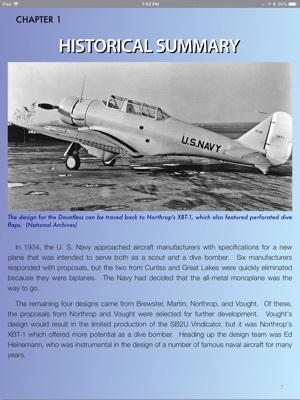 It begins with a look at the developmental history of the Dauntless, from its beginning as a Northrop design taken over by the Douglas Aircraft Company through its full operational life, including the pivotal role the Dauntless played in the defeat of the Japanese carrier force at the decisive Battle of Midway. 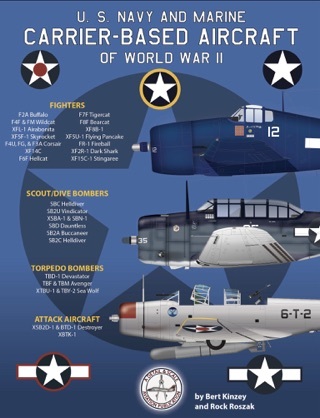 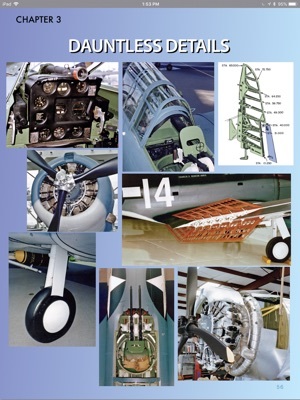 Each variant of the Dauntless is covered in its own section, including the six main variants of the SBD and the A-24 Banshee version used by the United States Army Air Forces. 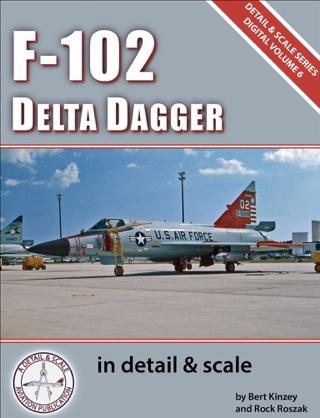 The aircraft details chapter, long the hallmark of the Detail & Scale Series, covers the cockpit, canopy, fuselage, wings, landing gear, tail, engine, and offensive and defensive armament, and contains more than 140 photos, mostly in color, that illustrate every aspect of this important aircraft. 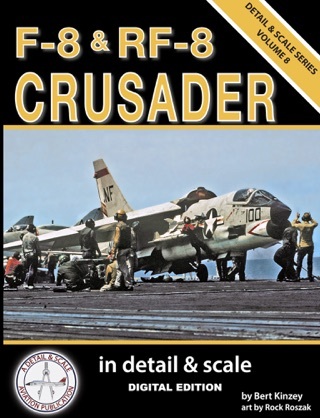 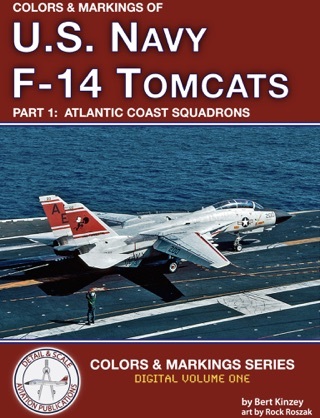 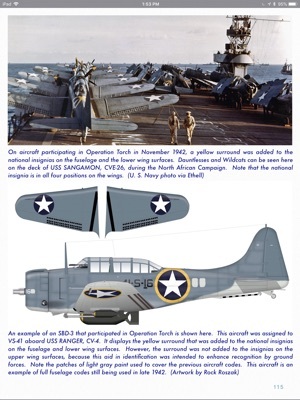 Another chapter covers the evolution of the colors and markings used by the Dauntless family of aircraft, from the colorful pre-war “yellow wings” scheme through the tri-color scheme worn by the aircraft until the end of the war. 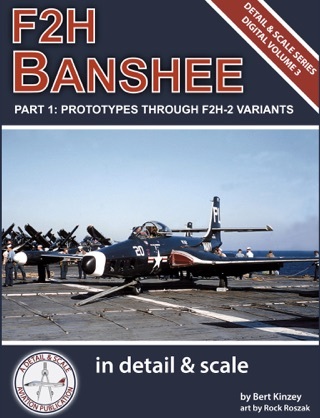 Finally, as with all books in the Detail & Scale Series, a detailed look at all of the scale model kits that have been released of the Dauntless is presented.